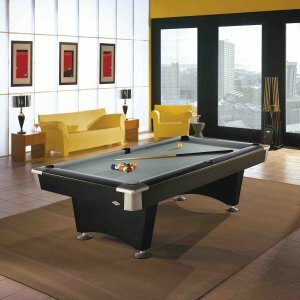 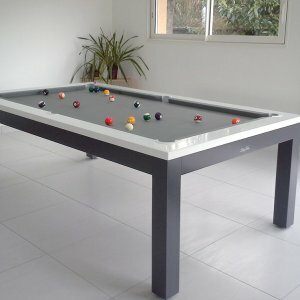 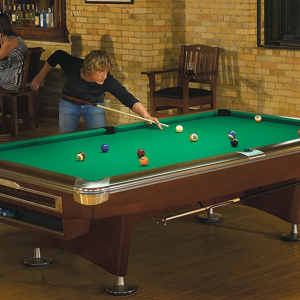 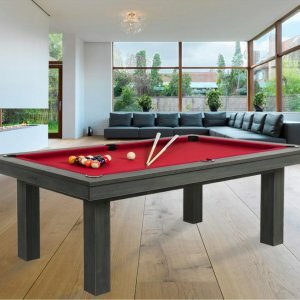 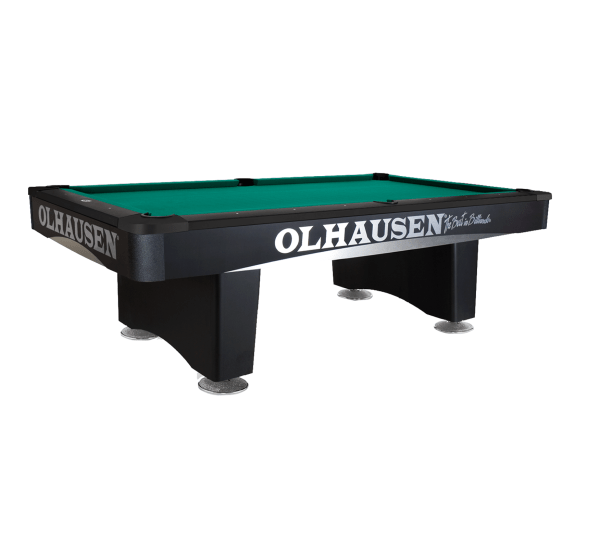 Categories: Olhausen Pool Table, Pool&snooker, traditional/standard. 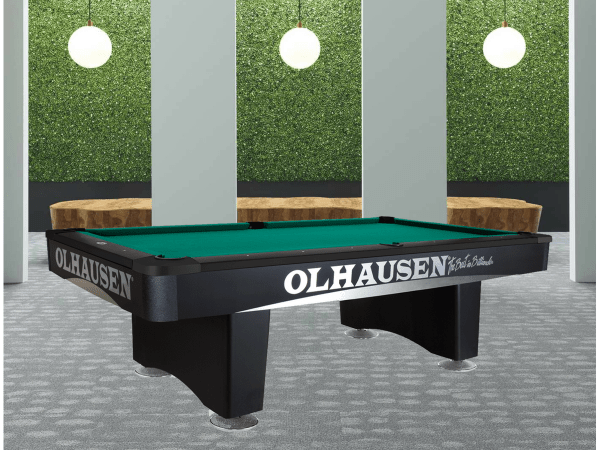 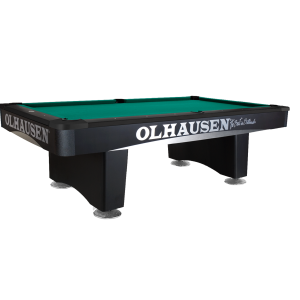 The Olhausen Champion Pro are truly legendary, and one of finest playing pool table in the world! 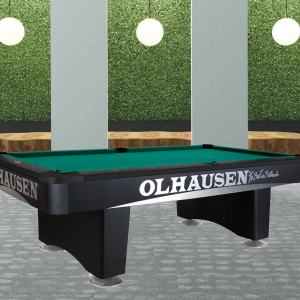 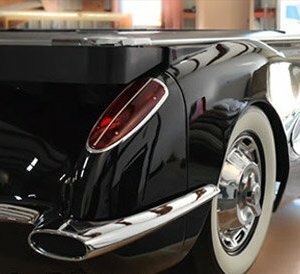 Options such as brushed aluminum trim, leg casters, custom graphics, and rail sight options ranging from standard metal circles to elaborate mother of pearl inlay. 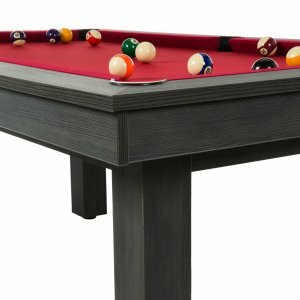 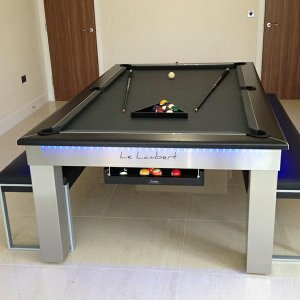 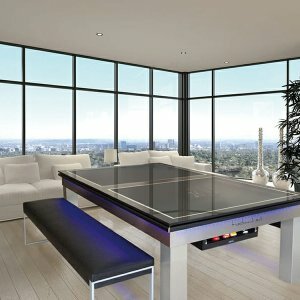 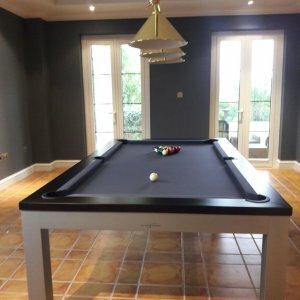 The Grand Champion is ideal for any heavy use commercial environment where “bulletproof” construction is required finest playing pool table in the world! 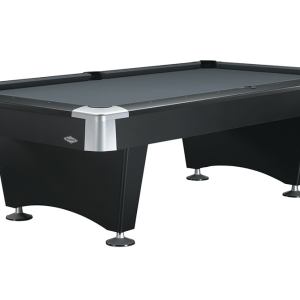 A professional’s dream, sturdy and elegant in design. 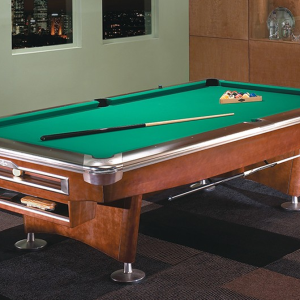 The arch in its leg coupled with the leg levelers lends this table the classic billiard hall table feel.